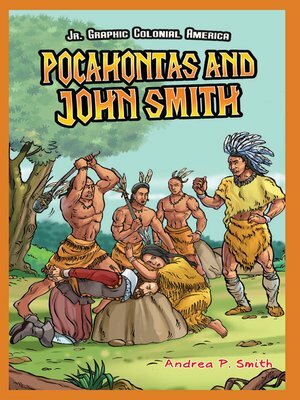 The story of Pocahontas, John Smith, and the Jamestown colony has been told many times. Not all of these retellings are historically accurate. History buffs and curious readers will be fascinated to find out the real story behind the meeting and interaction of these historic figures.